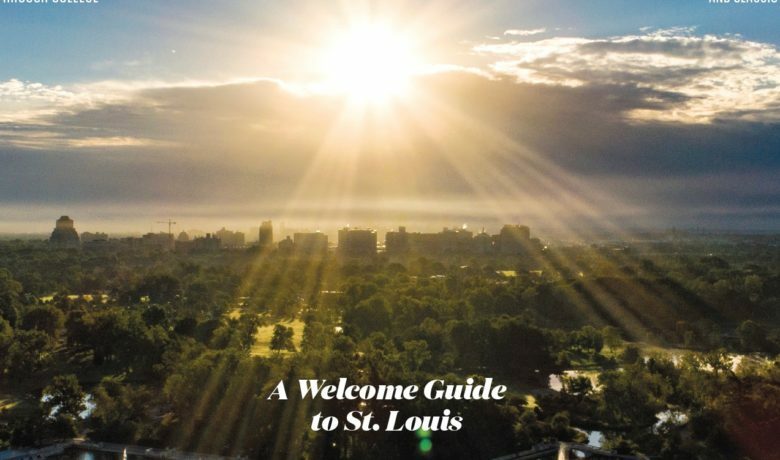 We are excited to introduce “Gateway to the Best,” a guide to all things St. Louis. The 140-page magazine was produced by St. Louis Magazine. The newcomer’s guide was designed for corporate human resources professionals, who are tasked with attracting the best and brightest to the region. It is ideal for navigating the area’s rich history and neighborhoods, parks and cultural attractions, restaurants and shops, schools and hospitals. 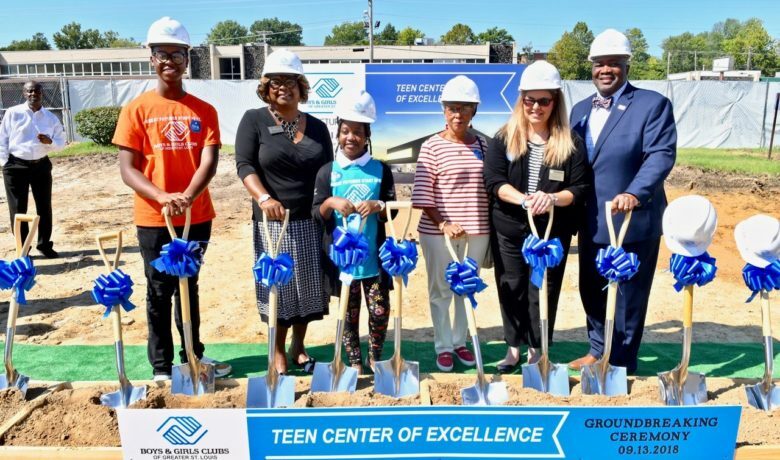 The publication highlights the metro area’s affordable homes, excellent schools and world-class cultural institutions. 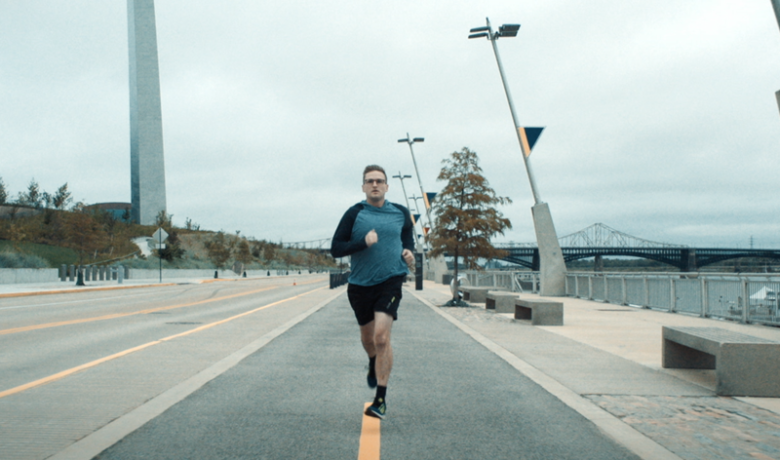 It also offers a look inside the region’s thriving innovation districts, which are pioneering groundbreaking discoveries and attracting new workers and companies. Free copies can be obtained by sending a request to this e-mail account. 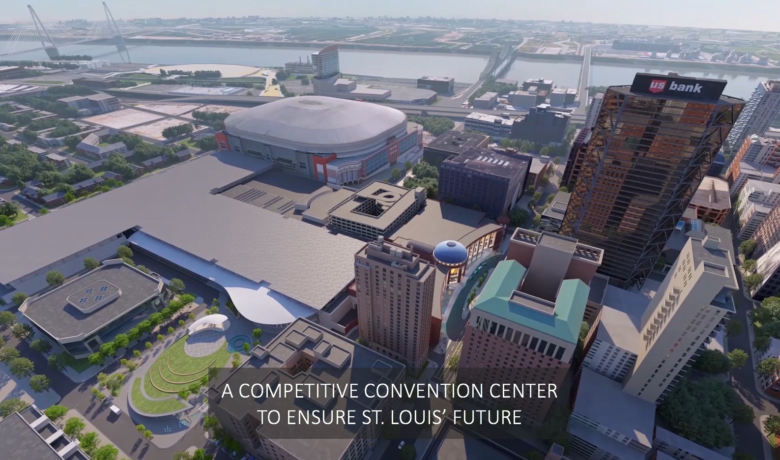 Pick-ups will be available via the St. Louis Economic Development Partnership office at 7733 Forsyth Blvd., Suite 2200, St. Louis, 63105. 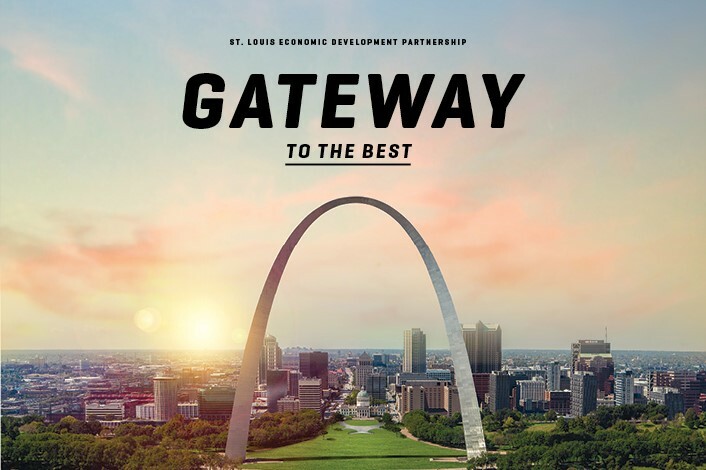 Thanks to our advertisers in this issue: AB InBev, Arch Grants, Ballpark Village, BJC Healthcare, Center of Creative Arts, Edward Jones, Electrical Connection, Enterprise, Explore St. Louis, Express Scripts, Forest Park Forever, HOK, Kranzberg Arts Foundation, Lodging Hospitality Management, Missouri Botanical Garden, Nestle Purina, Regional Business Council, Sansone Group, Siteman Cancer Center, Spire, SSM Health, St. Louis Cardinals, St. Louis Construction Cooperative, St. Louis Symphony, St. Louis University High School and Stifel.